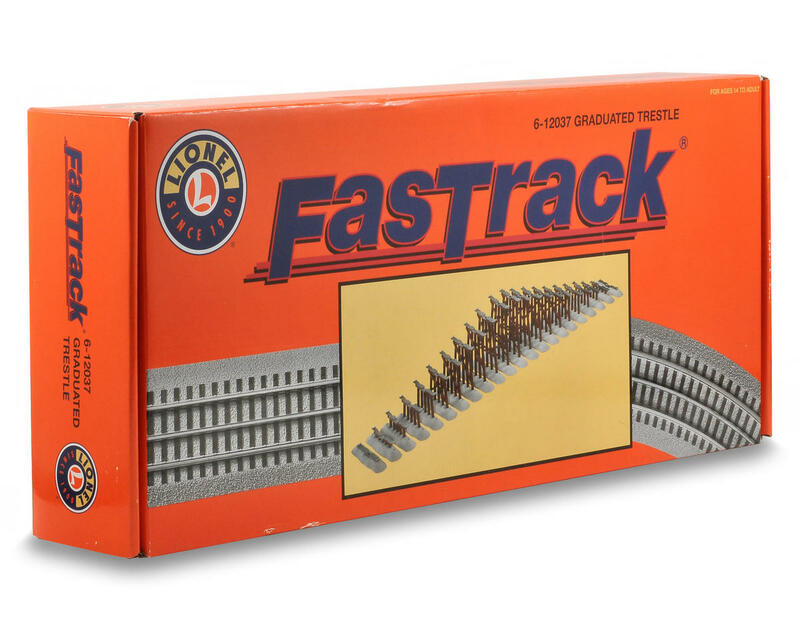 This is a Lionel O FasTrack Graduated Trestle Set. 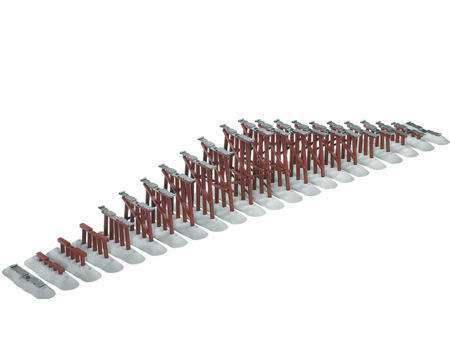 This set will allow you to create realistic graduated-grade sections, and raise your track 5 1/2" off the table! Tallest trestle height: 5 1/2"